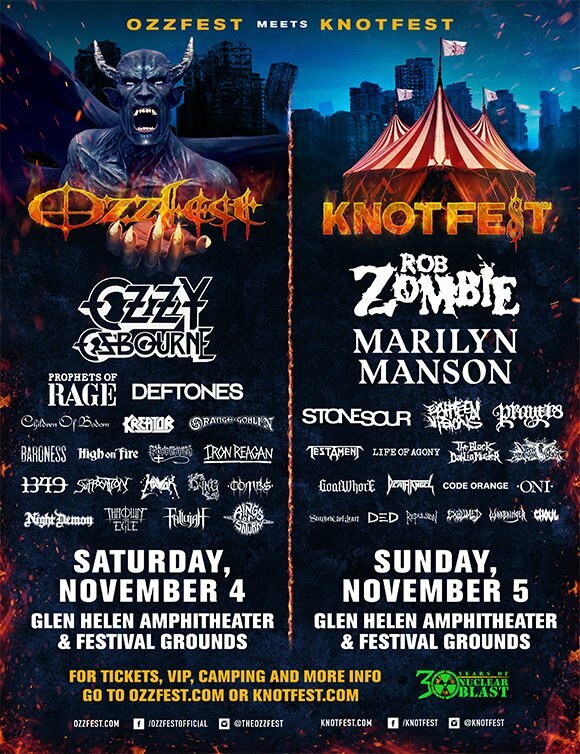 CLOWN: “It’s that incredible time again where Ozzfest and Knotfest meet up to bring all music fans together for two days of Rock and Roll. Let’s not forget the beautiful culture we are involved in and the history that is being written. Join the true passion of our concepts. I’ll see you there. Stay (sic).